1; US regulators accuse software vendor Oracle of pursuing discriminatory practices that have led to thousands of its female, black and black people Asian employees were committed over $ 400 million underpaid. The allegations arose Tuesday in a two-year-old lawsuit pursued by a section of the US Department of Labor investigating the wage practices of government entrepreneurs. 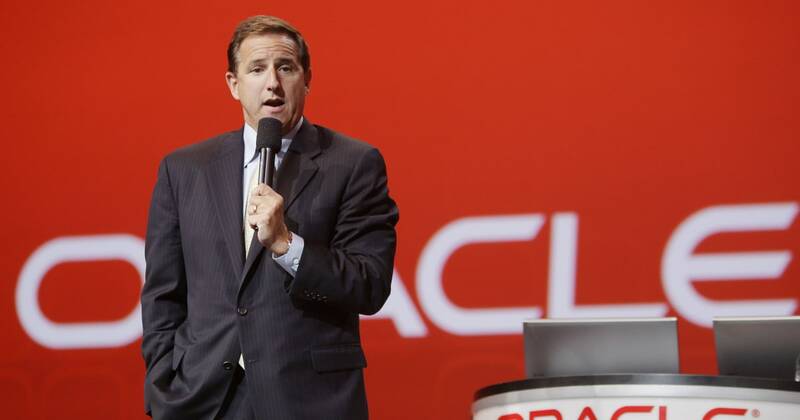 The agency estimates that Oracle has government contracts worth about $ 100 million a year. The application states that Oracle has underpaid women and ethnic minorities for similar work by white men by 25 percent. Of the alleged practices, more than 5,000 women, more than 11,000 Asians and fewer than 30 blacks were affected from 2013 to 2016.